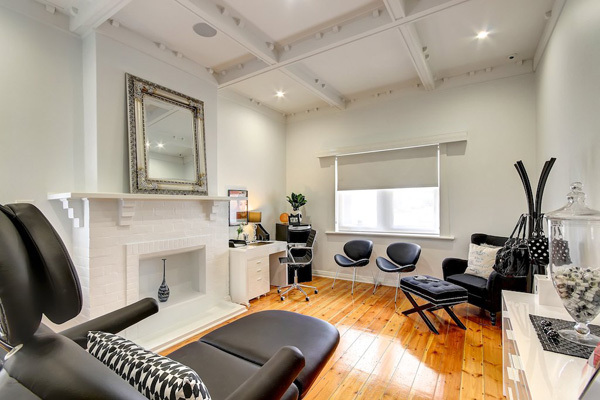 Adelaide’s Leading Luxury Medi-Clinic especially for Brides-to-be! 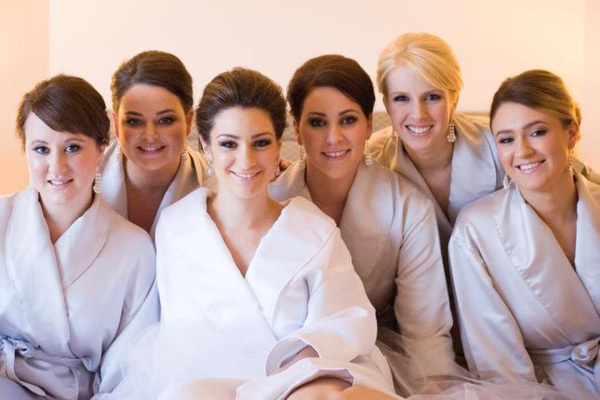 We have the ultimate Bridal treatments including beauty, injectables, and cosmetic surgery. Start your wedding plans with us. Bridal packages available at both clinics. Congratulations! He has popped the question and you said YES! Next step is planning the details for your big day. Where to begin? With us of coarse! Medicine of Cosmetics is Adelaide’s leading bridal luxury Medi-Clinic offering a huge range of treatments for the Bride-To-Be. We take the bridal business seriously. We understand how stressful this time can be – we can make it fun, exciting and a time of your life to remember. We have a dedicated bridal consultant to handle all of your questions, customise your package and schedule all of your appointments with our nurse, doctors, tattoo artists and therapists. She is available to customise and put together the ultimate package for you. Packages can include any of our treatments available through Medicine of Cosmetics. This includes our injectables – Anti-Wrinkle Injections and Dermal Fillers, Eyebrow Featherstroke Tattoo, Dermapen Skin Needling, Laser Hair Removal, Hydrodermabrasion, Shellac Nails, MAC Make-Up, Eyelash extensions and MORE! We can include Breast Augmentation or Liposculpture. For the Mother-Of-The Bride – nothing is off limits. Guys? Don’t let them miss out on the fun, Anti-Wrinkle Injections, Hydrodermabrasion or Scalp Micropigmentation Hairline Tattoo treatments. Every bride wants to be organised, we understand that. As soon as you have set the date, come and meet our bridal consultant to discuss packages and pricing. We offer payment plans to assist with ‘THE BUDGET’. Your first appointment will go for 1hr – we will thoroughly explain all the treatments you might be interested in, pricing and a schedule of treatments – what to be performed and when. We have done the hard work for you. We will schedule all your appointments as recommended by our Resisted Nurse – the optimal time leading up to your big day. Let us be the clinic that looks after you and helps you be your best self on your wedding day. We have associated salons who can help with diet/exercise, the ultimate perfect tan, Japanese straightening for permanently straight hair. We can arrange all appointments for you taking the stress out of coordinating everything! 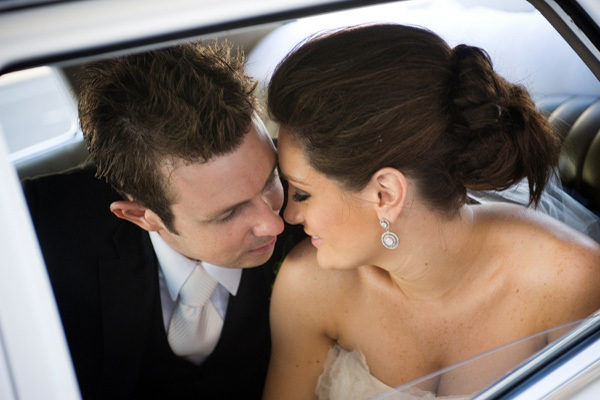 We will help you look your absolute best on your wedding day without the stress of adding expenses to your budget. We offer Payment Plans through Mac Credit & Devizo to allow you to have any treatment you wish leading up to your big day! Some treatments subject to a medical assessment.